Do you have clients and contacts that you want to wish a very special Christmas holiday to? Then why not use our Special Christmas Wishes ecards as your corporate greeting? It really is your Christmas ecards for business wish come true. But why is this such a popular option to consider when it comes to selecting great ecards? We think it is because it is simply, just simple. The design on these ecards manage to fully bring the true spirit of Christmas without the need for over complicated images and photographs. 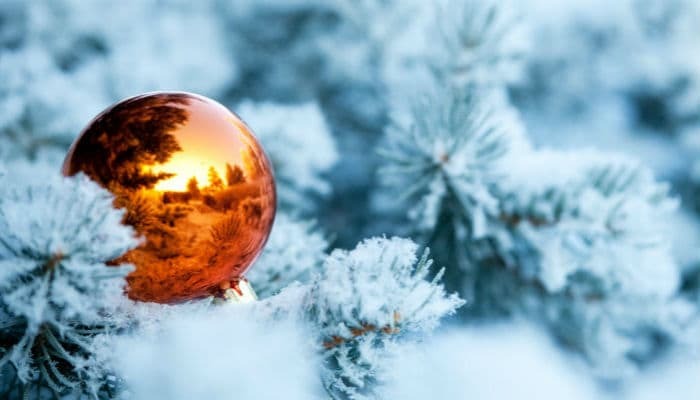 Special Christmas Wishes features a beautiful white snow filled backdrop of a Christmas tree with the added splash of colour from a shining orange bauble. Elegant yet stylish. One of the best parts of our animated holiday ecards for business is that you can customise and personalise the card itself. You can choose to add as little or as many of your own words as well as place your logo on the image too, really getting your business brand and logo across to your clients. Don’t wish away this amazing marketing tool when you can use it to the best of your advantage with our fantastic e cards.